Epazote tea, also known as Mexican tea is an herbal infusion prepared by using the stems and leaves of the epazote plant. The resultant tea has a pungent flavor but is a storehouse of medicinal properties. 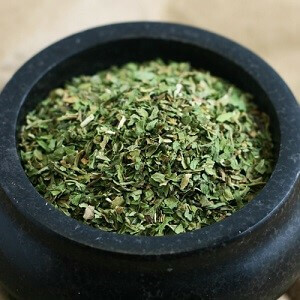 The herb, native to South America, Central America, and southern Mexico was brought to Europe in the 17th century, employed as an active ingredient in many traditional medicines. 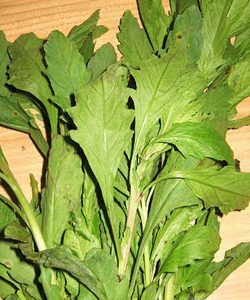 According to several studies, copious amounts of folic acid, present mainly in the leaves helps in DNA synthesis as well as cell division and thus, may prove beneficial in preventing cancer. 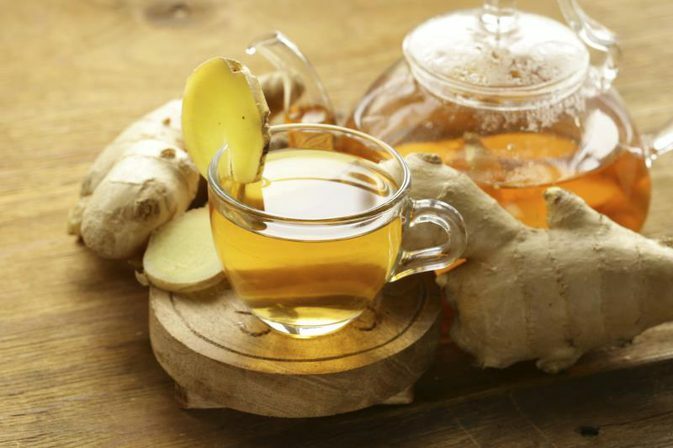 Further, the antioxidant, beta-carotene, by fighting against free radicals may also give this tea cancer preventive properties. However, this fact needs more research. 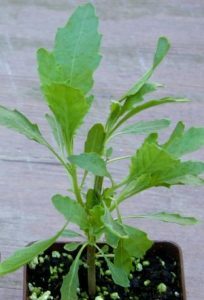 Sipping a cup of epazote tea may provide relief from chest congestion by eliminating mucus from the chest and consequently lessen other problems as a cough and cold as well as asthma. 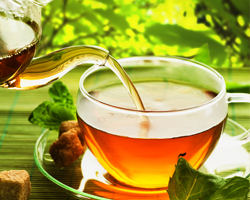 The mineral, manganese found in the tea effectively influences the enzymes to break down carbohydrates into sugar, resulting in less accumulation of sugar in the bloodstream, thereby helping in regulating it. However, more studies are essential for validating this fact. 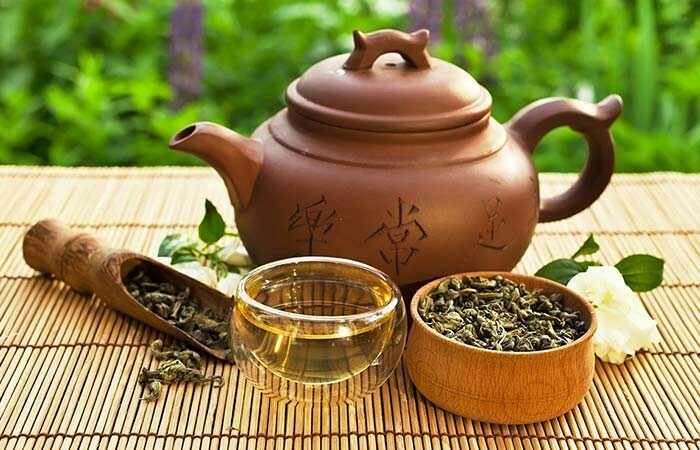 The presence of vitamin B9 in the tea, playing an active part in the growth and division of nerve cells seems to promote nerve functions, also reducing anxiety and depression. The tea acting as an emmenagogue seems to stimulate menstrual flow in women suffering from irregular periods. 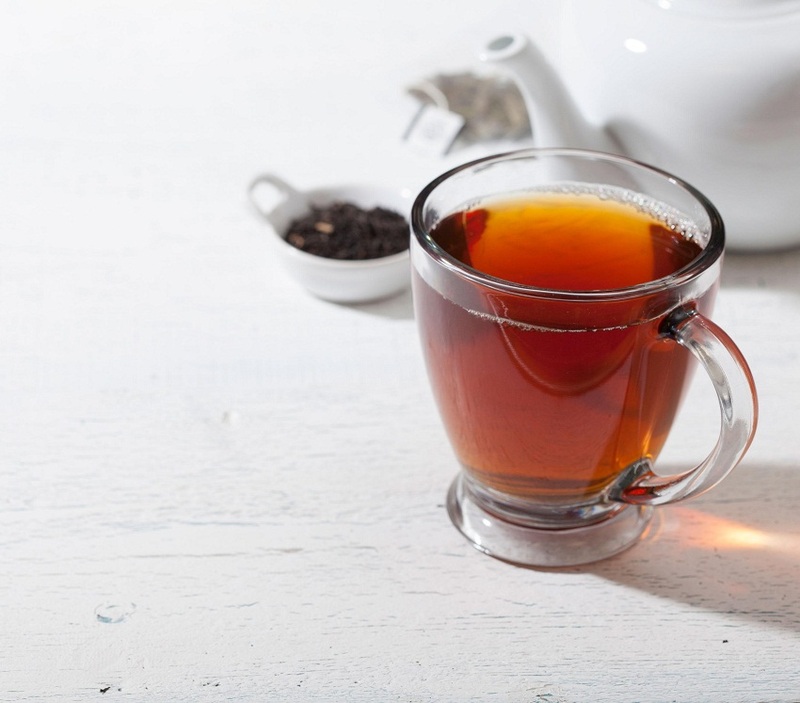 The copious amount of fiber that the tea contains softens and increases the bulk of stool helping to reduce problems such as constipation, bloating and cramps, while its carminative properties assist in keeping gassiness at bay. Further, the presence of a monoterpene compound, ascaridole may serve as a potent toxic to certain intestinal parasites such as roundworm, hookworm, pinworm, etc. Therefore, a cup of epazote tea every day would help to maintain a sound digestive system. 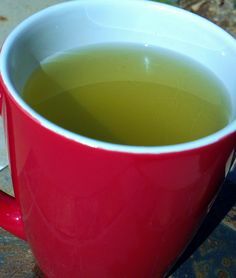 Some flavonoid phenolic antioxidants such as beta-carotenes, found in epazote tea may increase the amount of infection-fighting cells, natural cells that kill germs and helper T cells. Powerful antioxidants such as Superoxide Dismutase along with vitamin A and C, on the other hand, counteracts two severely damaging free radicals called hydrogen peroxide and superoxide, thus helping to strengthen immunity. The presence of a host of minerals like phosphorus, copper, calcium, zinc, and manganese aids in sustaining bone density, therefore lessening the risk of having painful syndromes such as osteoporosis. Epazote tea is rich in riboflavin (vitamin B2) and pyridoxine (vitamin B5) which serve as useful cofactors for the body’s enzymatic metabolism, thus facilitating the proper maintenance of the cells and tissues and helping our body to function in a better way. 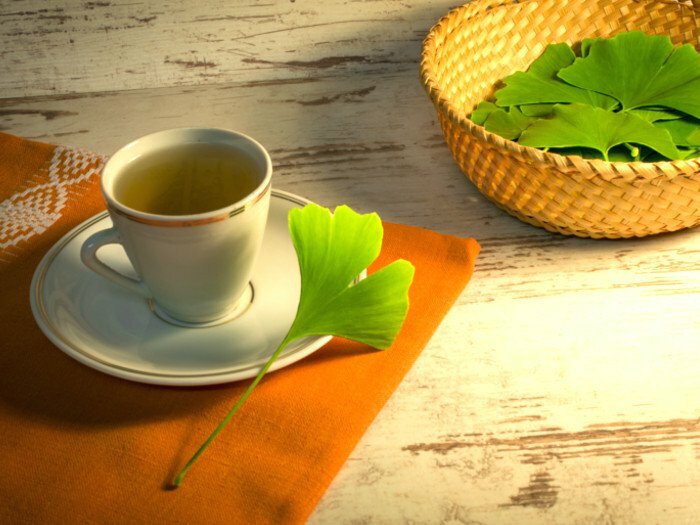 Taking a cup of epazote tea is inclined to promote weight loss since the wonderful infusion contains extremely low calories but a high quantity of fiber which gives you a sense of fullness. 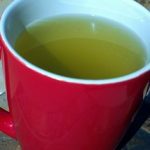 The tea’s storage of potassium, working as a vasodilator widens the blood vessels, ensures smooth flow of blood and eventually lessens the pressure on the cardiovascular system, thereby minimizing the risk of high blood pressure and heart ailments such as atherosclerosis, stroke, and cardiac arrest. The presence of ascaridole in epazote tea, serving as an ant malarial agent, helping to provide relief to those suffering from malaria. Though the tea does not contain any side effect, overconsumption may lead to diarrhea and bloating. Although the tea is a rich source of folic acid which is beneficial in combating anemia occurring due to the deficiency of the same, pregnant women or breastfeeding mothers should consult a doctor prior to drinking the tea to avoid any complications. 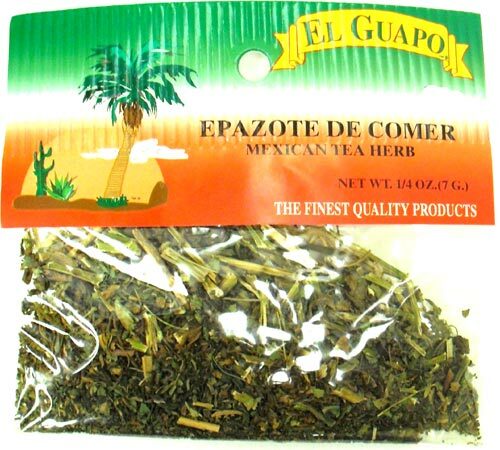 You can buy epazote tea loose or in tea bags online or from herbal stores.